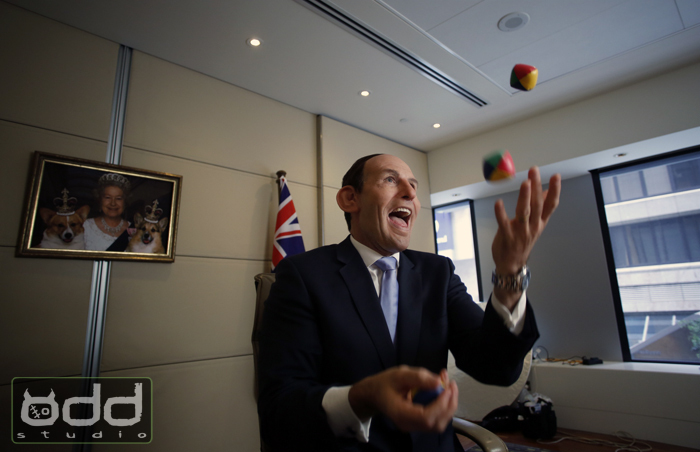 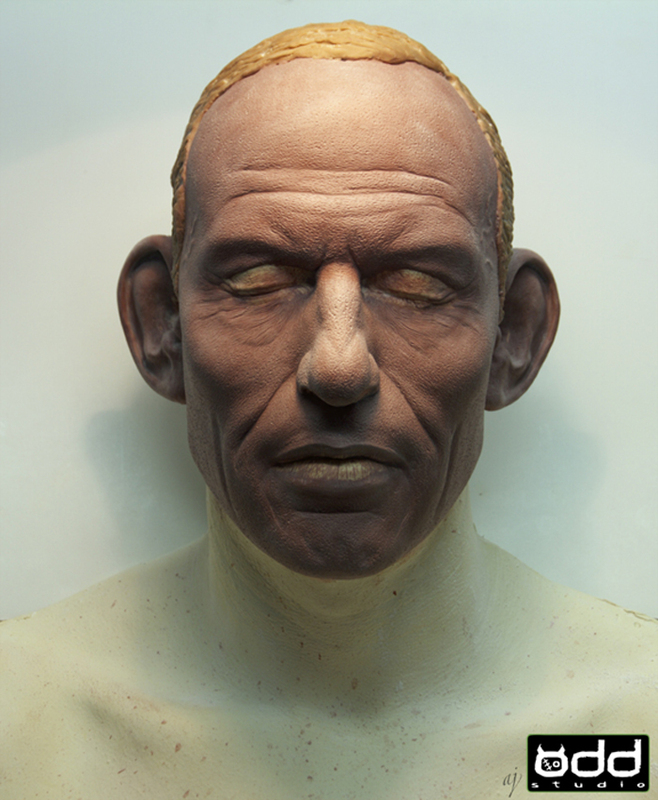 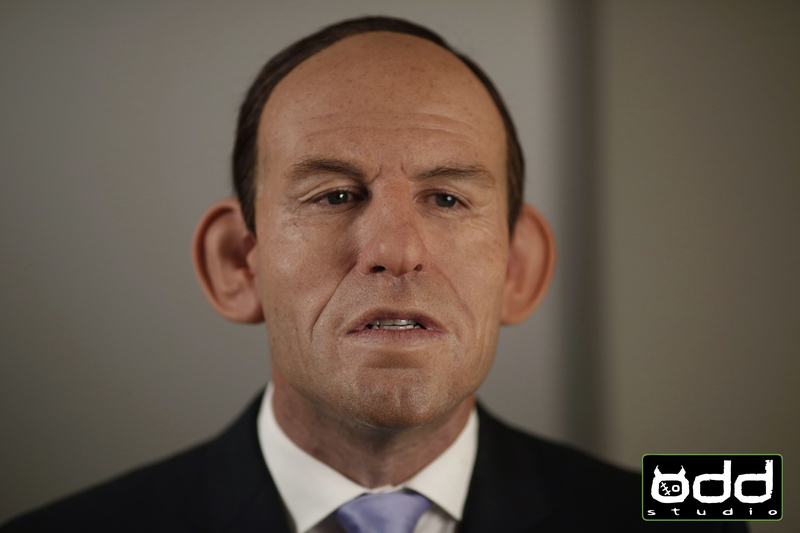 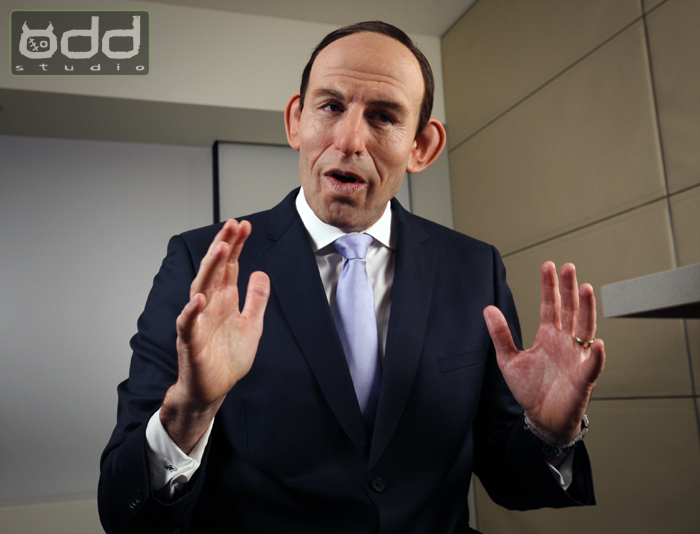 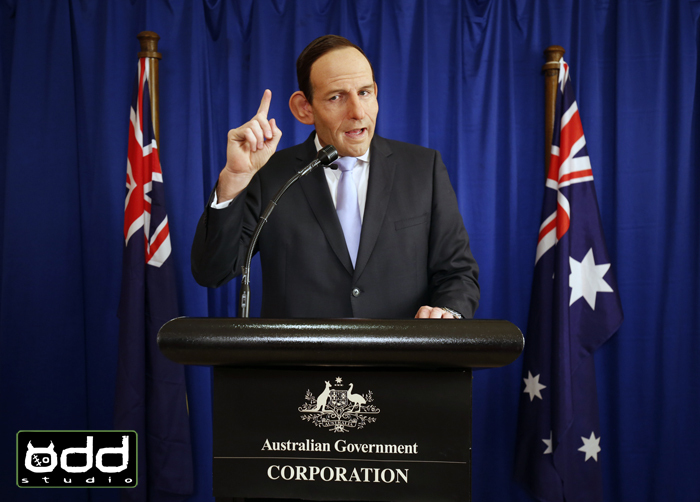 Odd Studio | Tony Abbott-satire. 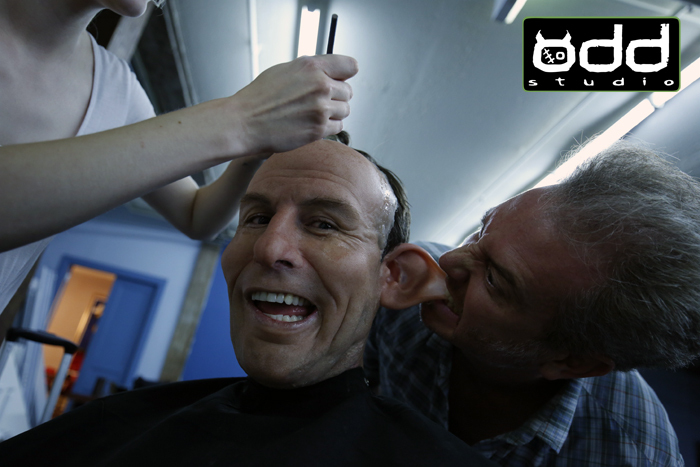 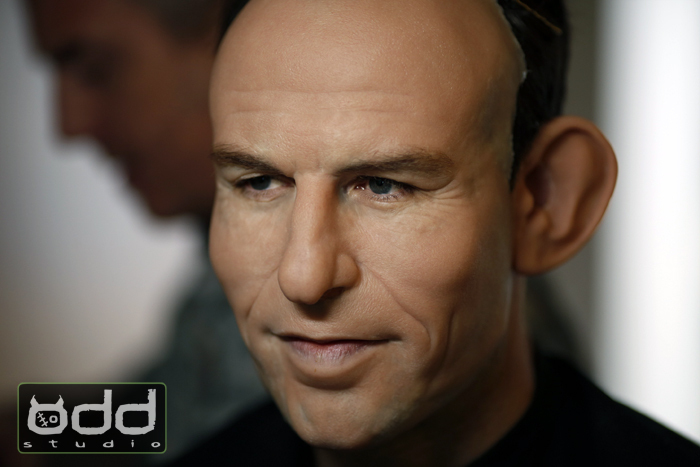 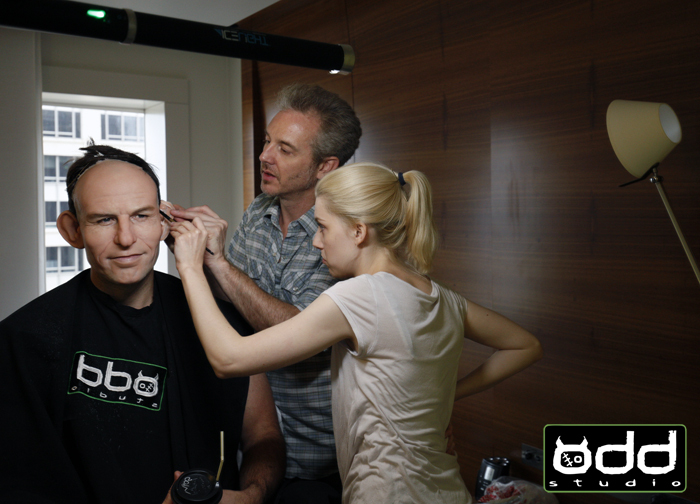 Odd Studio produced this prosthetic make up for some on line satirical content directed by Nicholas Baldas. 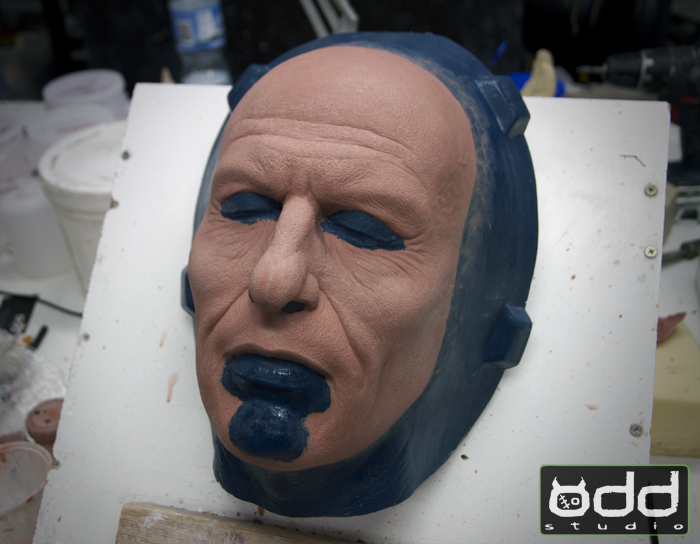 This was a 4 piece silicone make up with punched brows and hair pieces. 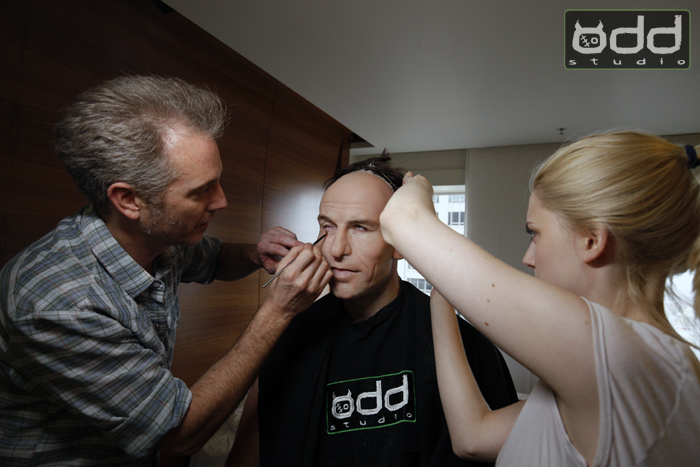 Sculpted & designed by Adam Johansen, applied by Damian Martin & Emily James. 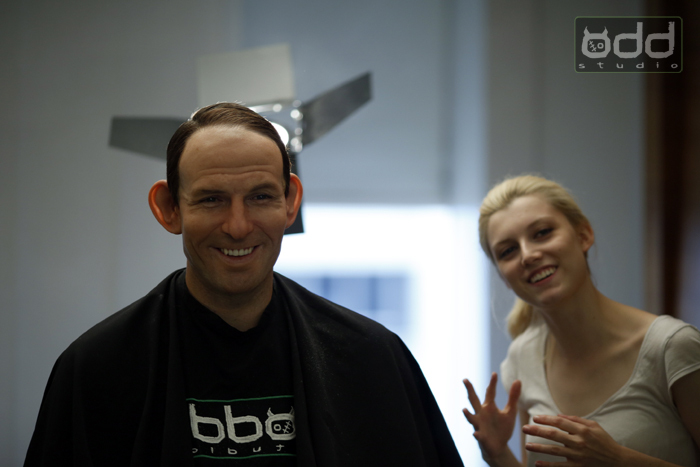 Hair work by Alice Baueris.